This is a rendered high performance V6 road engine concept. The rendering was realised from CAD data imported into 3ds Max and rendered with Mental Ray. 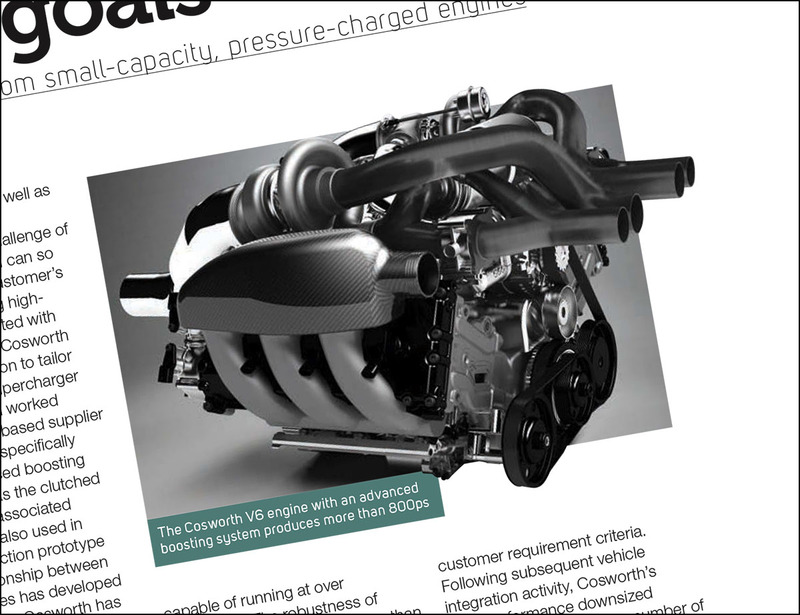 The rendering was featured in the September 2013 issue of Engine Technology International magazine. Click the image below to read the article or download the magazine.